Hollie has been at Mdc for over a year. She chose to give up her squad place at gymnastics to dance. She has never looked back. Mdc has the best teaching I have ever seen at any club. Adam and Kirsty are so attentive to all of the kids, they do everything to make sure the kids are happy all of the time. My daughter has grown in confidence since coming to Mdc but more importantly she believes in herself. We are looking forward to the next year with Mdc. 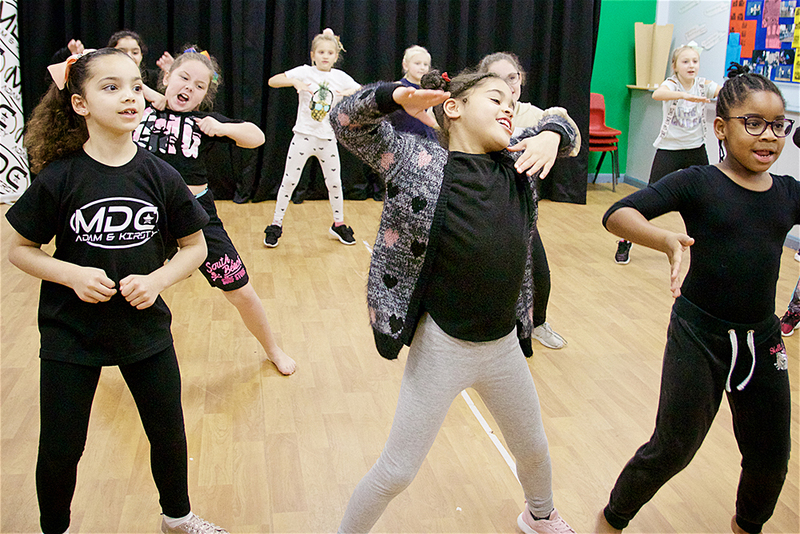 MDC is an excellent dance school for both boys and girls. Adam and Kirsty work tirelessly, enabling all of their students to reach and maximise their potential. Great memories and friendships have been made along the way! As the mother of a dancing boy it has been a complete delight to watch my son grow in ability and confidence. He has gone from strength to strength encouraged along the way by his two amazing dance teachers. Adam and Kirsty give their all to their students. We are extremely lucky and proud to be part of the MDC family! Thank you. 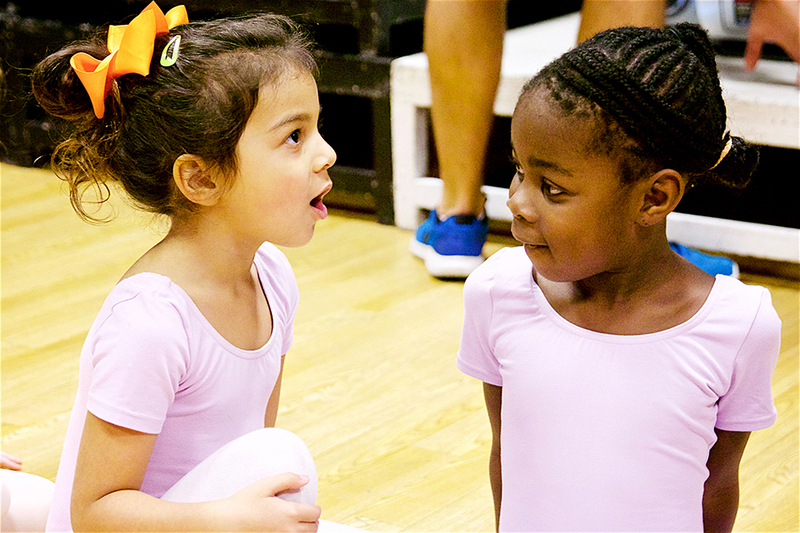 Imogen has always been an avid gymnast and thought that gymnastics was her only sport… until she joined MDC! Thanks to the enthusiasm and dedication from Adam and Kirsty, she has a new passion for dance. They create an environment where all the children feel that anything is possible and no dream is too big. Imogen has a new dance family and has built so many fabulous memories already. Adam and Kirsty should be very proud of the award-winning company they have built and deserve every success that comes their way. Ruby has just done a year at Mezzo, she has had the most amazing journey and learnt so much more than just dance! Mezzo is a family; and once competing it becomes a way of life that offers friendship, stamina, resilience, team support and love. Kirsty and Adam push each child to their potential and commit to every dancers’ individual journey. They go above and beyond. I can’t recommend it strongly enough. My daughter has found a new love. This place isn’t just a dance school, It’s a family. So much love and support. When my daughter was finding it hard with confidence she was taken by another student who looked after her and helped her so much. Adam and kirsty are so unbelievably wonderful with all The children aswell as the parents. They listen, support and treat them Like their own it is wonderful to watch. My 4 year old absolutely loves gymnastics and ballet she’s usually quite shy but she’s jumped straight into this and gets excited about coming every Monday would definitely recommend to anyone. My daughter absolutely loves dance class at Mezzo! 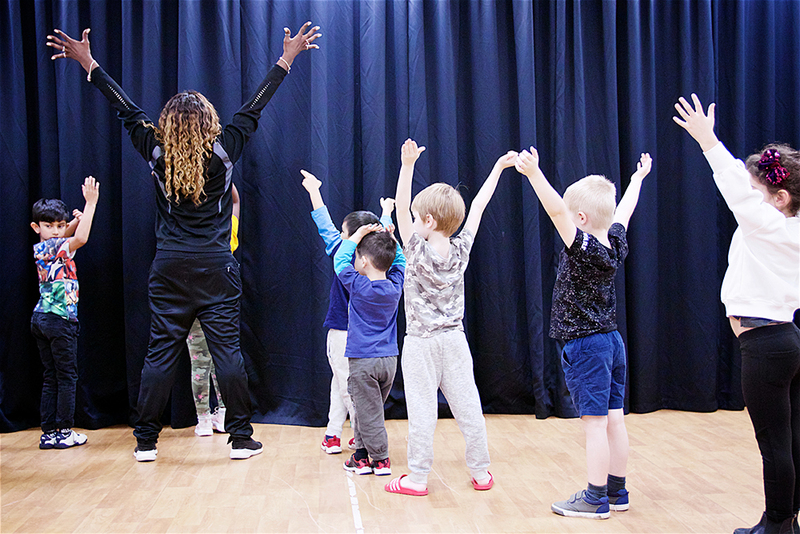 They’re very professional and help the children work to the best of their potential, at the same time very kind and reassuring to those children starting out with dance, would definitely recommend!